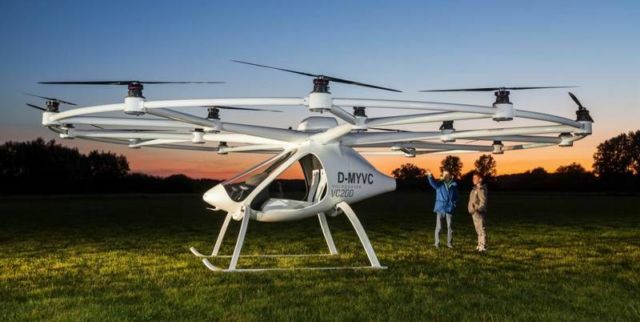 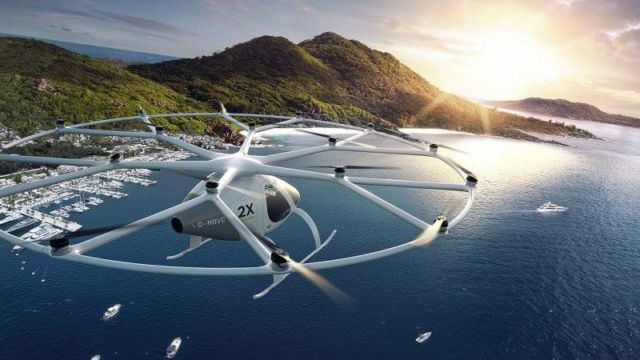 Germany’s Volocopter said it has received 25 million euros ($30 million) in funding to develop its five-seat electric flying taxi. 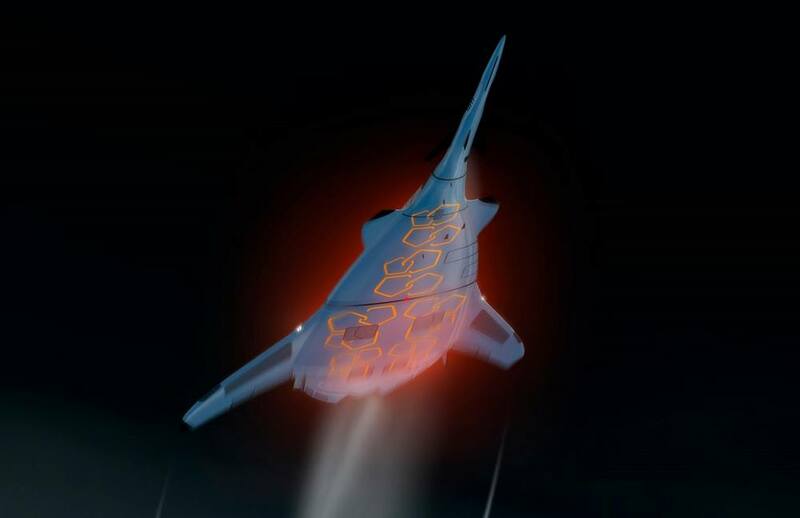 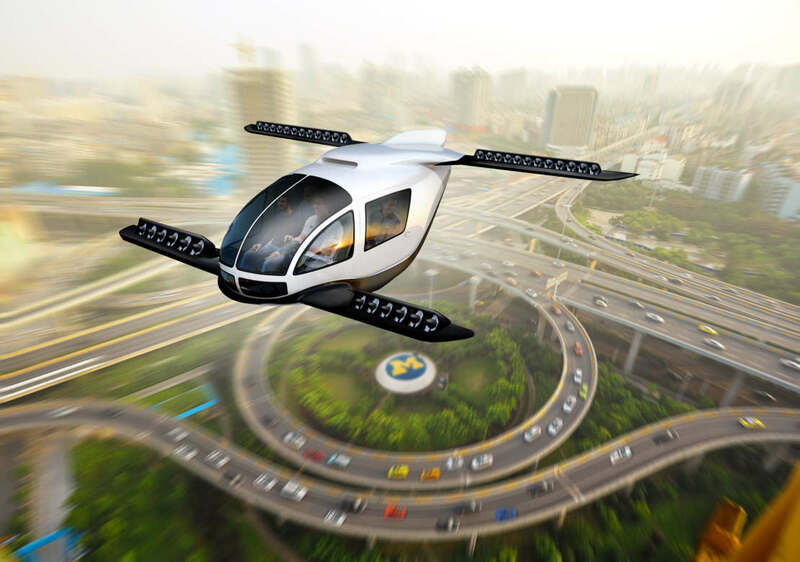 The company is developing an electric vertical take off and landing (VTOL), aimed at the taxi market. 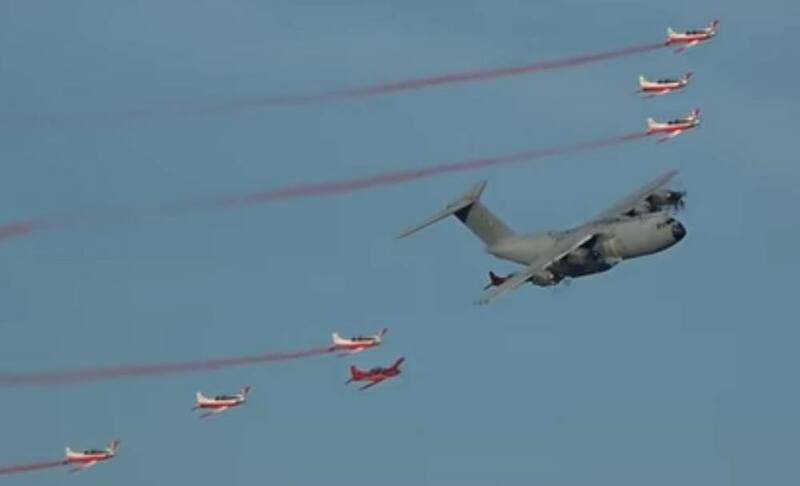 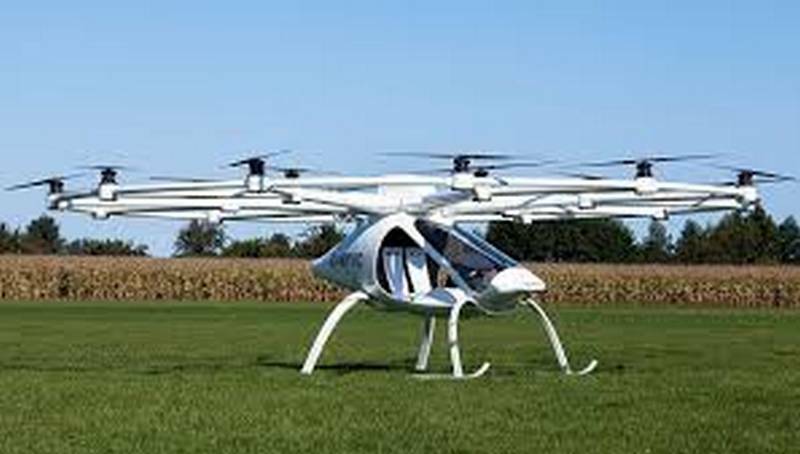 It plans to start demonstrations in the fourth quarter of 2017. 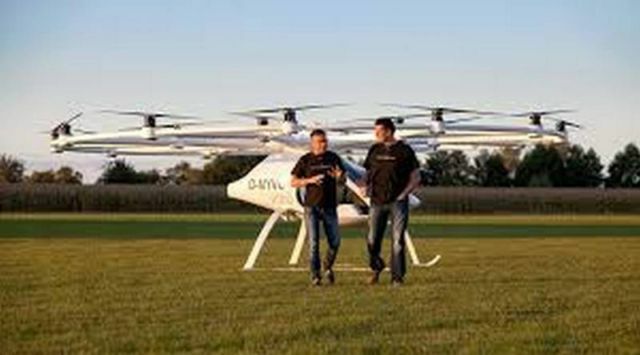 The competitors to Volocopter are: German start-ups eVolo andLilium Jet, and the U.S.-based Terrafugia and Joby Aviation.